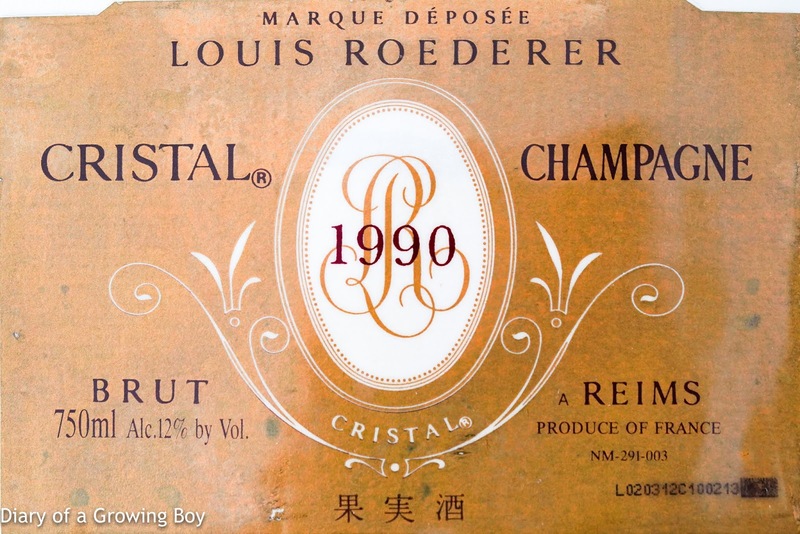 1990 Louis Roederer Cristal - exquisite once it was iced. Good amount of yeast. Acidity well-balanced.